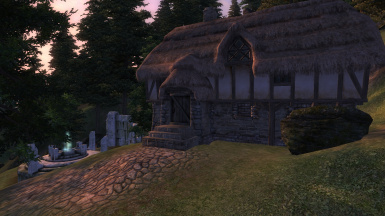 These are all the Official Oblivion Construction Set versions that have been released. They were uploaded here at TESNexus to provide an alternate mirror location for download. 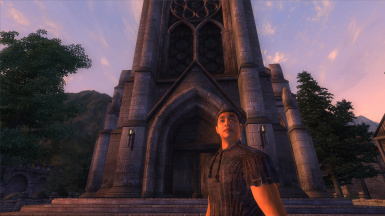 Oblivion Uncut adds in over 35 cut npcs, 6 whole quests, a courier questline, LOADS of new dialogue, new locations, shops, spells; you can even celebrate holidays! 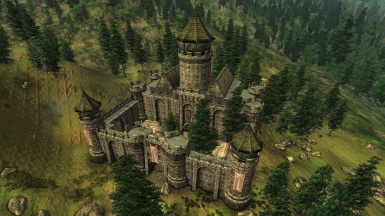 This is the Official Oblivion 1.1.511 Patch. 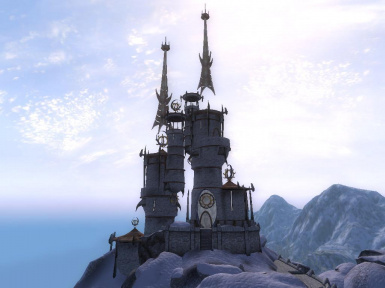 It was uploaded here at TESNexus to provide an alternate mirror location for download. 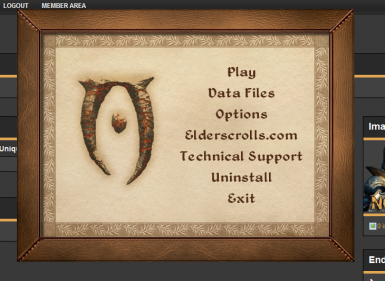 These are the shaders that come with Oblivion. 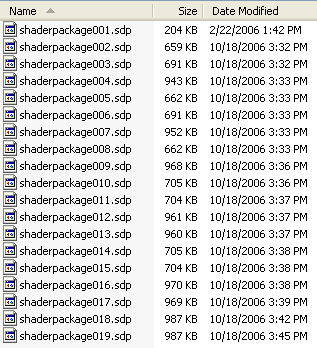 These will be helpful if you have overwritten your original shaders with a user-made set and want to restore them back to the way they were. 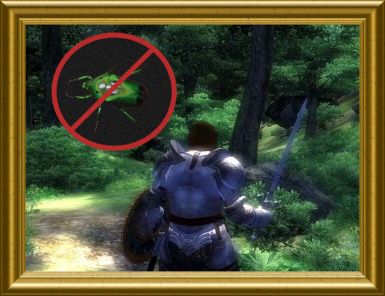 This is the Official Oblivion 1.2.214 Patch. 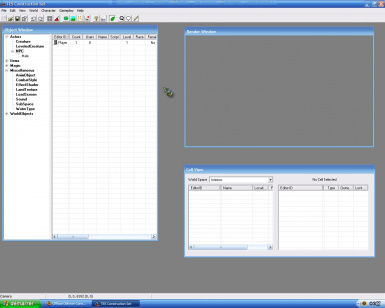 It was uploaded here at TESNexus to provide an alternate mirror location for download. 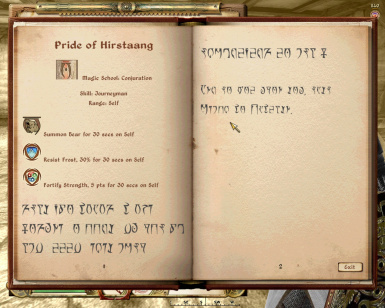 The beggars' inconsistent voices is probably one the most notorious and hilarious audio mistakes in gaming history. 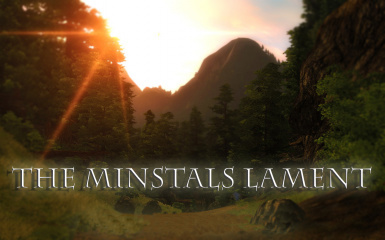 This mod rectifies that, by replacing all the male and female imperial beggar dialogue, with the original versions from earlier in development, that ARE consistent! 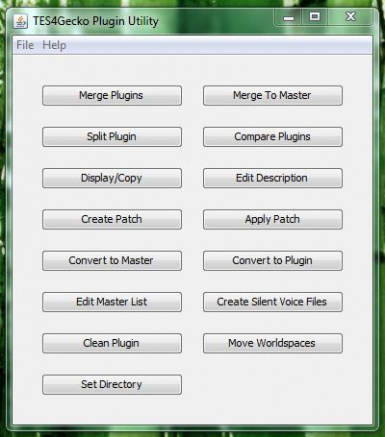 No more mid-dialogue voice changes, hooray! 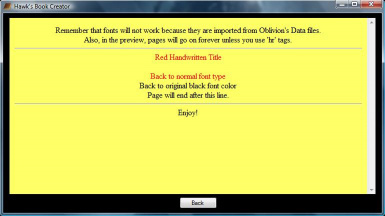 The original launcher, hex edited to launch Oblivion.bat, which just launches obse_loader.exe. 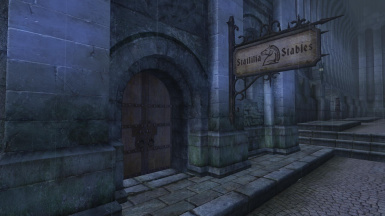 Completely restores the cut Statlilia Stables (Bit & Bridle) to the Market District, complete with 2 new npcs, lots of previously unused voiced dialogue including many new rumours and npc conversations, a new building and sign, as well as giving Restita Statlilia (of the Chestnut Handy Stables) her own stables once again! The first extension consists of three separate areas (Each Sold Separately). The Second extension is primarily a display room, the dragon stature suspended overhead giving light by breathing fire! Hawk\'s Book Creator is a program that can be used to easily create books. With 25 functions, you\'ll never need to memorize those ugly HTML codes again! 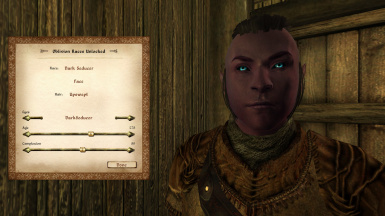 This Mod\'s aim is alter the unique, SpellTomes only, spells to more closely fit in-line with the Mighty Magick and Mighty Magic Reborn Mod\'s altered spells. 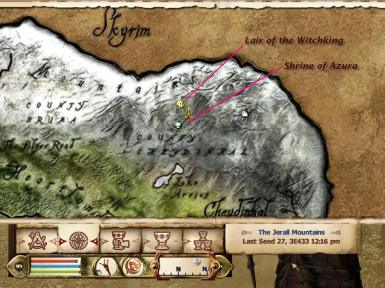 (I do not own this mod, this mod is created by Bane:here is the link: http://planetelderscrolls.gamespy.com/View.php?view=oblivionmods.detail&id=2152 ) This Mod contains the Armor of Sauron,Witchking and Uruk-hai Fight your way through the black tower, defeat your enemies and claim the weapons of the fallen heroes along the way. 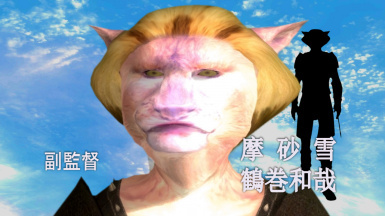 This is the music that comes with Oblivion when you install it. This will be useful for those that downloaded music replacers and want to get their original music back without having to re-install Oblivion. 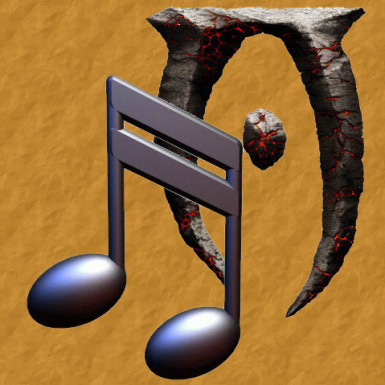 It is not to be used for any other purpose than restoring Oblivion\'s Music folder.